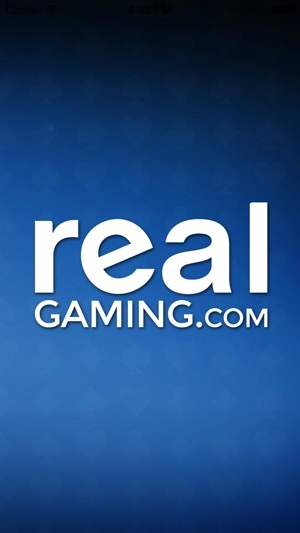 Real Gaming works with Multi-Factor Verification for your Real Gaming account to provide additional security and to confirm your location when playing poker online. With Multi-Factor Verification, playing poker online requires both your SSN and verification of your location that you can complete with this app. Once installed, you can verify your location simply by logging into the app and pushing “Push to Locate”. 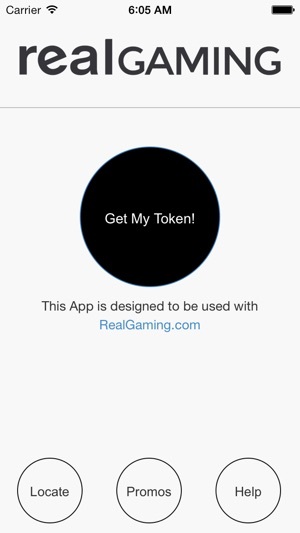 To use the Real Gaming app, you need to have a registered account with Real Gaming. 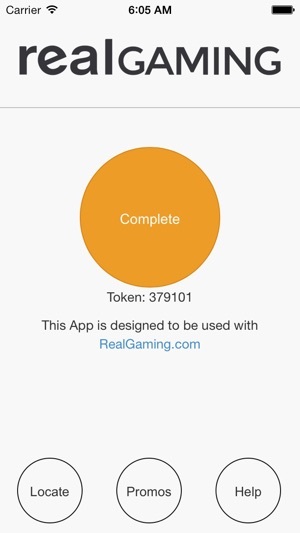 Visit https://realgaming.com/ to get started. 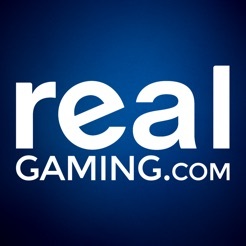 Real Gaming is licensed by the Nevada Gaming Control Board and based in Las Vegas, NV. Real Gaming is brought to you by the South Point Casino. We have updated our Location Verification app now with enhanced security by adding the ability for users to Login before verifying. After entering all of my sensitive personal information I couldn’t login to my account. Tried to send an email for support and was returned to sender. Horrible app and rake will break you! Not getting anymore of my $$$. Real Gaming just came to the market but it's decent and I see a lot of potential. 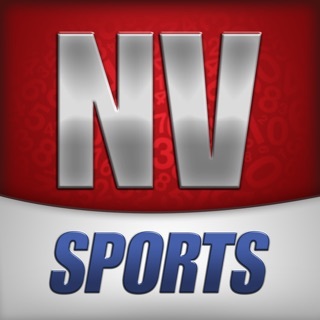 In my opinion you should download because this is currently one of the ONLY ways you're going to kick back on your iPhone or iPad and play real money online poker in Nevada. It just needs a bigger community to play with. For instance, I just downloaded and there is NO ONE online... But it's quite understandable seeing as this is brand new. Anyway, the more people that download this the better it will become, so tell all your friends about Real Gaming and this will be one of you're favorite sites.